In 2011 my digital life was simplified and made easier through the use of Buffer (a tool that helps you optimize your social media updates by cutting down the noise and sharing more consistently), Evernote (a digital scrapbook) and Dropbox (a storage utility that allows you to access your files from anywhere). Creatively, this was the year that I resumed my life drawing and figure studies while my iPhone photography took took a bit of a dip, but gained momentum towards the second half of the year. I would like to acknowledge two amazing and talented women, who were very helpful and supportive. My brilliant mother, who brought me up to seize the day, to live with the seasons, to find joy in the small things and beauty everywhere. The Life Compass is inspired by her! I'm also deeply grateful to my wonderful friend Wini who was an excellent help throughout the whole process, with her great expertise and kindness. Thank you, ladies! In 2012, you'll find more tips and apps for iPhone photography at Marmalade Moon. But first I'm going to take my own advice and burrow into my inner landscape with the Winter Shift, to find illuminating light in the darkness of long winter's nights. Many thanks to you who visit Marmalade Moon! 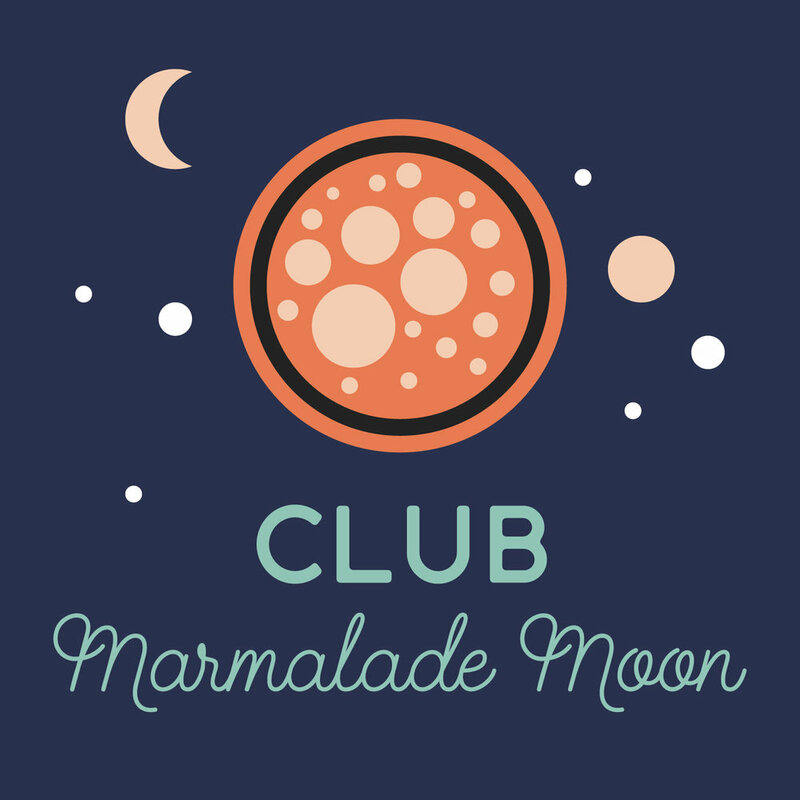 Thank you for your continued support of Marmalade Moon and everything I do. Happy New Year!